Ari started her dance training at age 3 under the tutelage of her mother and studio founder, Cindy Zreliak. Since then, Ari has studied dance across the country. In 2003 she was awarded an internship at the Broadway Dance Center in New York City, where she worked as a production assistant for multiple Emmy Award winning choreographer and dancer, Wade Robson. She was an instructor and member of the Lane Community College Dance Program faculty from 2007 to 2014, teaching jazz and hip hop classes. 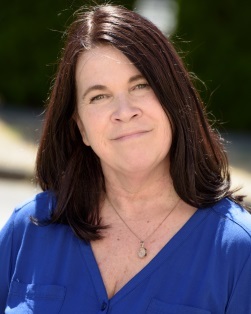 She worked behind and in front of the camera in 2013 and 2014, producing a short dance film that won an award at the Eugene International Film Festival (2013), and later shooting a spot for a television public service announcement campaign sponsored by Lane County Public Health. In 2015 she finished in the top 3 in voting for the "Best Dancer" category, part of Eugene Weekly's annual "Best of Eugene" awards. Local achievement aside, Ari continues to push herself and further her development as a dancer by training and competing outside of the area. 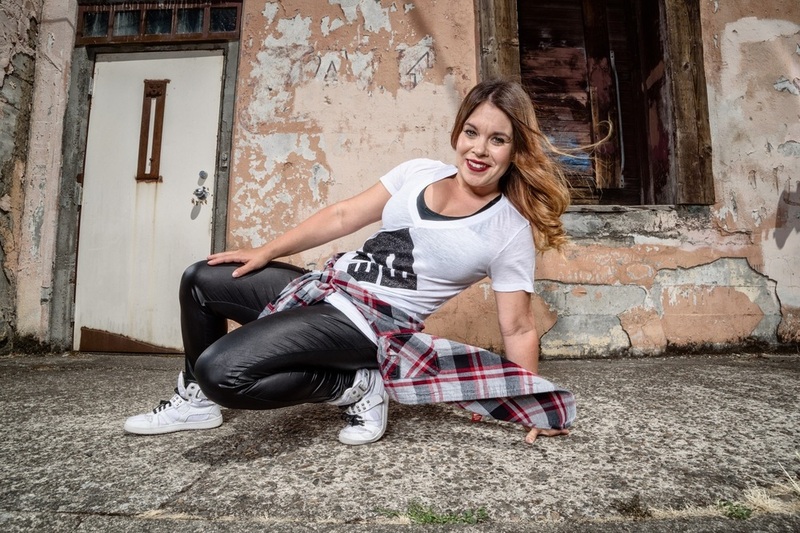 She was a dancer and co-choreographer for "Z-Train" and ""Echo 33", which are the only teams/crews in the entire State of Oregon that have ever competed in the Adult division of Hip Hop International's "USA Hip Hop Dance Championship", currently held annually in Las Vegas. Despite the busy schedule that comes along with being both a small business owner and a mother, Ari continues to dance with and choreograph for ZAPP, making her the last original member of the company started by her mother in 1989. Ari transitioned from the ZAPP Academy of Dance Assistant Director, after more than a decade in that position, to Owner/Director in 2016. Cindy holds a Bachelor of Science Degree in Dance from the University of Oregon. She performed with The Paup Dancers, The Mary Miller Dance Company, The Eugene Jazz Company, and Briggs Contemporary Dance Company. Cindy has contributed choreography to The Eugene Jazz Co., Briggs Contemporary Dance Co. and the Oregon Dance Projects. In 1987 Cindy founded On Your Toes School of Dance. Two years later she created the internationally acclaimed dance company, ZAPP (Zreliak Artistic Performing Productions). ZAPP has performed from Honolulu, Hawaii to New York City and internationally in England. The success of the company over the years would later result in the studio being renamed ZAPP Academy of Dance. Cindy's former students have become cheerleaders for Pac-12 universities, danced for professional sports teams in the NBA, NFL and NHL, and appeared in films, major network television shows and music videos. Many other dance studios and companies operating in and around Lane County were founded or are currently being operated by ZAPP Academy alumni. To this day, Cindy continues to coach and choreograph for ZAPP Academy dancers at the competition level. Her dancers have won over 300 trophies in competitions across the country. In 2011, Cindy was the recipient of the 2011 Grand Champion Choreographer Award at "Dance Magic Grand Champions" in Seaside, Oregon, at which her competition group won the "Stardust" trophy for top overall score among all age groups and division. In 2016 Cindy stepped down from her role as studio Director, allowing her focus less time on studio administration and more time on what she loves; teaching and choreography. She currently serves as the Assistant Director for ZAPP Academy, and still plays a large role in continuing the legacy of the studio she created.